Make Odysseo even more magical with a Rendez-Vous VIP package. We have set the stage for an unforgettable outing! Your Odysseo Rendez-Vous VIP Pass allows you to enjoy the best of Odysseo before, during and after the show. Wine, bubbly, beer and a selection of various refreshments available at will. Stable visit after the show. As a RENDEZ-VOUS VIP PREMIUM ticket holder, you will be enjoying all of the previously enumerated exclusive benefits as well as guaranteed seats in the first two rows. 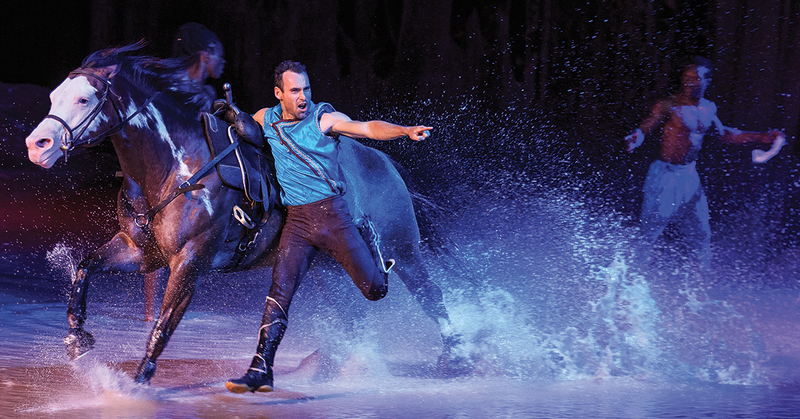 Discover the best that Odysseo has to offer before, during and after the show! Think of the service of 5-star hotel butler. Let us take care of every little details for you and your guests. 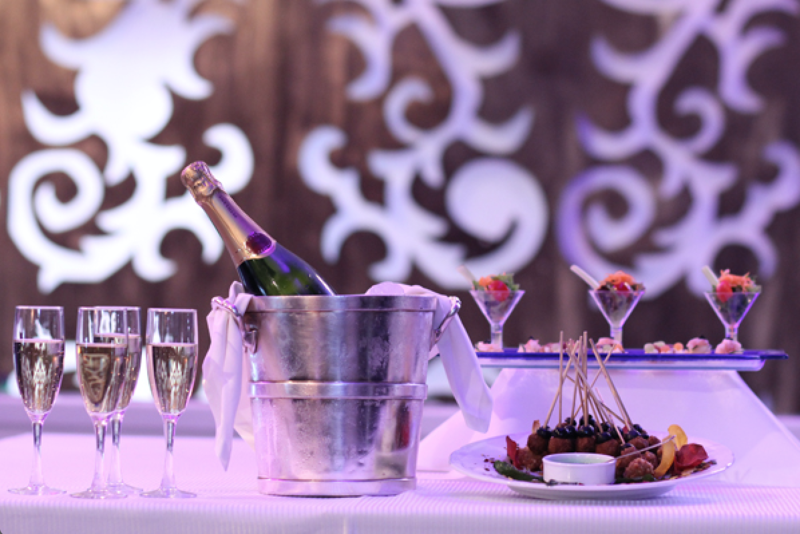 Enjoy our Full-meal Gourmet Buffet and Bottle Service while seated comfortably in your very own private area. • A private area with reserved seats for up to 6 or 10 guests in the Rendez-Vous VIP Lounge. • Gourmet Buffet at your table. • Bottle service at your table. • Dedicated staff member escorting you from your private area to your seats. • Early access to the stable for a more intimate tour. This offer is not a ticket to the performance and needs to be combined with purchased Rendez-Vous VIP tickets to be valid.